Josh Shamburger has litigation and intellectual property prosecution experience across a wide field of technologies, including patent applications directed to computer hardware and software, telecommunications, oil and gas, medical devices, and polymer chemistry and litigation over business and environmental torts, products liability and multi-district litigation. Josh has spent a significant portion of his career representing small businesses and property owners in the recovery of damages due to the BP Deepwater Horizon oil spill. Mr. Shamburger has been instrumental in the litigation, as the lead database attorney responsible for usefully maintaining millions of pages of document production related to the spill. 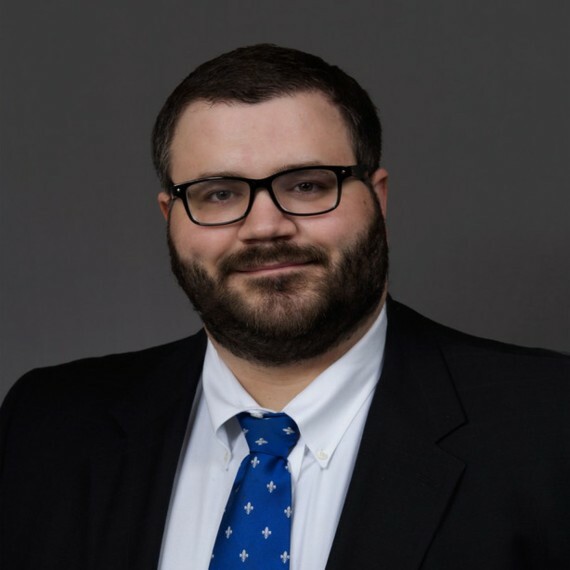 Josh’s expertise in e-discovery and digital forensics supports litigation for the entire firm. Copyright © 2016 Matthews, Lawson, McCutcheon & Joseph, PLLC.